Over 50 years of combined service in Real Estate. Own and operate Partners Title, LLC and its multiple locations. Ed’s focus is the Operating Principle of our Keller Williams Premier Realty market centers. Ed works very hard at keeping the offices number one within the industry so that we can be the best Real Estate Company out there for all our clients. Ed comes with an extensive background in business and is constantly taking classes to better serve you. He has overseen multiple offices since 2006. Ed also has an extensive background in New Construction which made us one of the top Real Estate teams within the industry for many years. Vicki’s focus is the existing Real Estate market and New Construction. She will help you get the right price for your existing home and help you get the best new home for your money. She’s a great negotiator and gets her sellers top $$$ and her buyers the best price. She will also help to coordinate your closings to help you avoid a double move. Vicki is continually taking classes to improve and coaches and trains newer agents. Aside from her existing Real Estate business she is also involved with the growth and success of Partners Title, LLC. 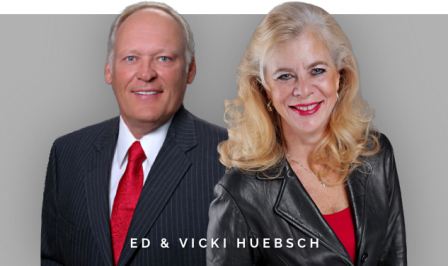 Ed and Vicki are firm believers in the Keller Williams philosophy of always “Do the right thing”. They strive to provide their clients with the best service possible and truly enjoy their jobs. 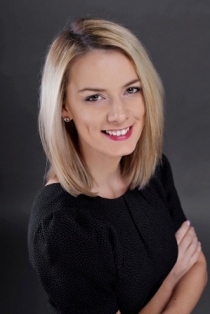 Elizabeth has been with Keller Williams for nearly a decade. She is a tested real estate professional. Growing up, Elizabeth was surrounded by the real estate business. She assisted her family for many years before joining the team. She views each moment as an opportunity for growth. That’s why she takes advantage of each one. As an agent, she provides knowledgeable insight and expert negotiation for buyers and sellers of all kinds. She can guide you through the entire real estate process. She is adept at studying The Twin Cities’ and Western Wisconsin market changes and trends. Her experience and dedication to her clients has made her into an exceptional agent. Patricia has a BA in Business Administration with an emphasis on marketing and communications from the University of Wisconsin Stout. Additionally, she has an Associate’s degree in Graphic Design. Her background and creativity provide her clients with a customized marketing experience. After college, Patricia entered Real Estate to pursue her passion in helping people and her love of houses. This allows her to utilize her marketing strategies and negotiating skills. Patricia embraces technology and even has a licensed drone pilot. She personally creates drone marketing so that her clients receive an aerial photo and video marketing tool. This produces unique and stunning views of the house. Patricia coaches’ buyers and sellers throughout the home sale process. 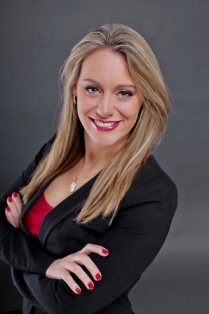 Her expertise includes assisting clients in their decisions and winning at multiple offers. Patricia is involved at her local church and leads a middle school youth group. She volunteers her marketing knowledge at More Mentoring, a Christian women’s mentoring organization.